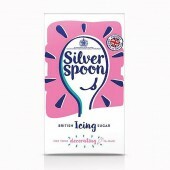 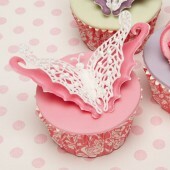 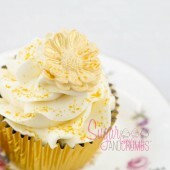 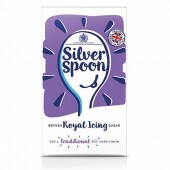 Silver Spoon Fondant Icing Sugar - 500g Use this fondant icing sugar to create a smooth, glossy ..
Silver Spoon Icing Sugar - 1kg With its fine silky texture, this Icing Sugar by Silver ..
Silver Spoon Royal Icing Sugar Create perfect royal icing using this Silver Spoon icing mix,..
Sugar Snow is a fine sugar based dusting powder. 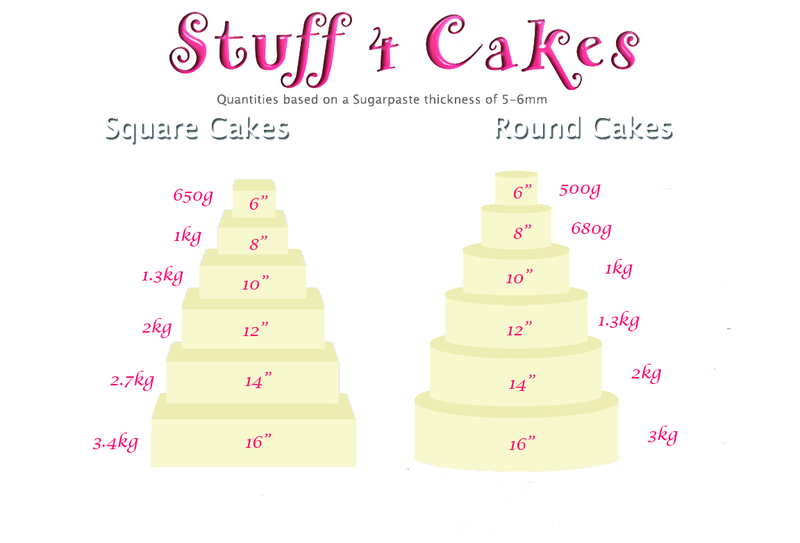 It will not dissolve in conditions of high humid..
Stuff 4 Cakes Vegetable Shortening Vegetable shortening is a fantastic product with many uses. 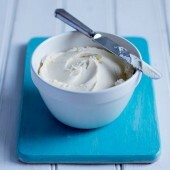 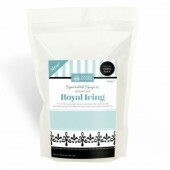 ..
Renshaw Frosting - Chocolate Flavour Renshaw Chocolate Flavour Frosting is a ready to u..
Renshaw Frosting - Vanilla Flavour Renshaw Chocolate Flavour Frosting is a ready to use..
Renshaw Royal Icing -White 400g Renshaw White Royal Icing is a ready to use paste. 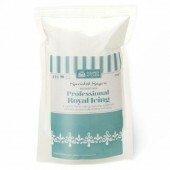 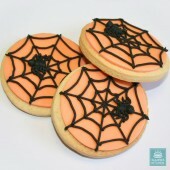 Ideal fo..
Squires Professional Royal Icing is an extra fine superior powdered icing made from triple-refined c..
Squires Professional Royal Icing is an extra fine superior powdered icing made from triple-r..